We specialize in handmade wooden rings, each ring is unique and made using fresh wood, environmentally friendly resin, and beeswax. Only one for each style. The number is limited. If you are a fan of jewelry then you must have one of these special wood rings with miniature worlds hidden within. There’s a different world inside of each ring. And the best part: They’re inspired by the natural beauty of great outdoors. 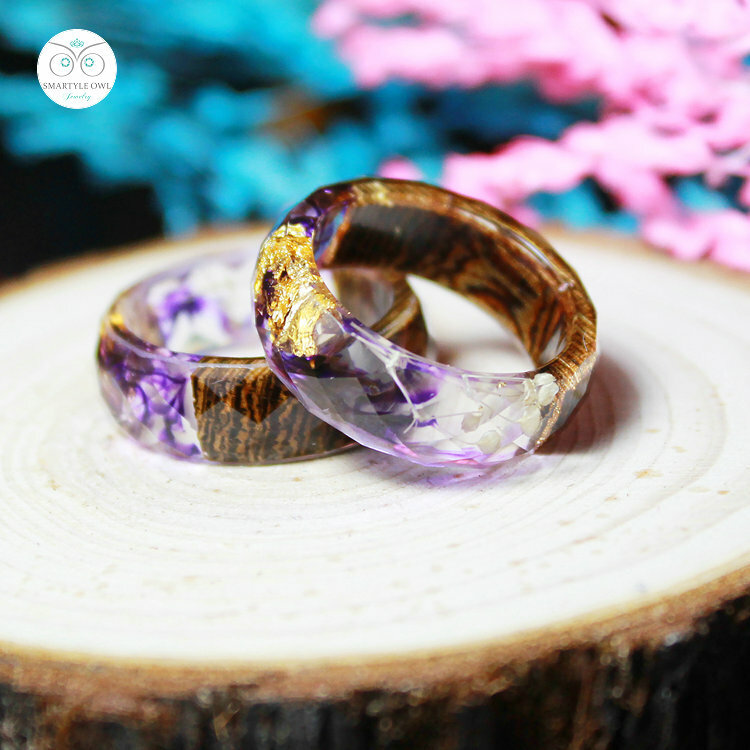 The rings are handmade using fresh wood, jewelry resin, and beeswax, plus they can easily rival even more expensive pieces of jewelry. Each piece is unique and one of a kind so the rings can never be made entirely the same.